They lay it on thick at Augusta National. Not long after Jim Nantz of CBS had tried his best to entice a tear-drop down his cheek, Tiger Woods stepped into the media tent to face a horde of hungry reporters. Masters champion for the fifth time. Over the course of 45 minutes, Woods fielded 34 questions from golf's finest scribes. Some were pure technical, some asked about his comeback from the brink of retirement and a good handful were aimed to hit an emotional pang. 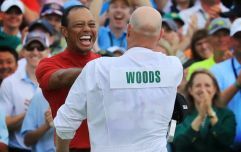 That emotion that flowed from Woods on the 18th green, and off the back of it when he embraced his children, was somewhat stemmed by the time the 43-year-old met the press gang but there were still flashes of humour and honesty. "Yeah, I'm excited about show‑and‑tell at school!" Near the end of that press conference, Woods did take some time out to park all the talk of his comeback and victory. Instead, he wanted to take some time to heap praise on one of his final day rivals. 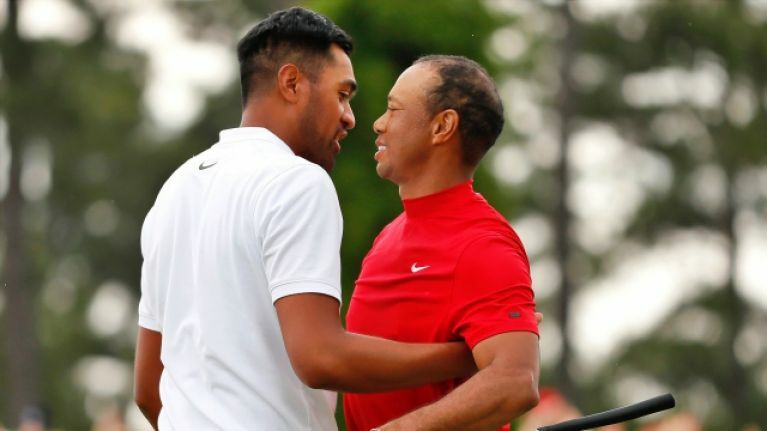 Before Masters Sunday, Tony Finau had never played a round of golf with the multiple Major winner. 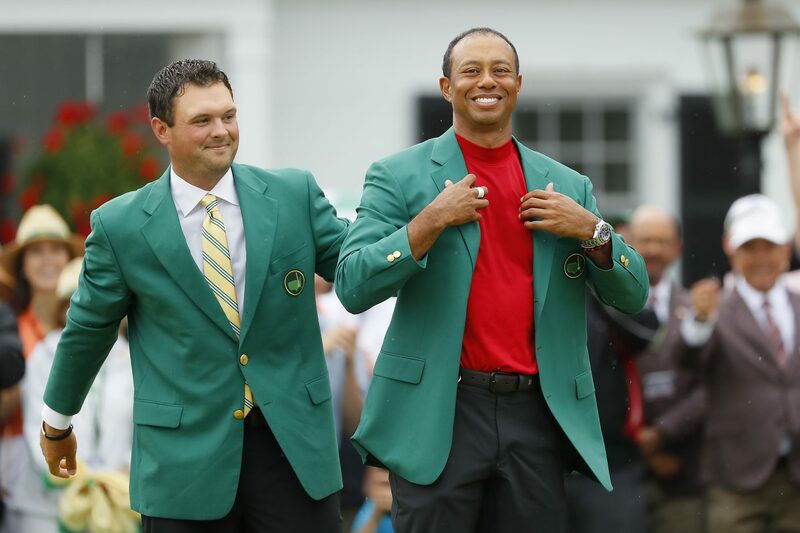 With the world watching, Finau was paired with Woods and overnight leader Francesco Molinari with the coveted green jacket just 18 holes away. Talk about baptisms of golfing fire.  The 29-year-old American, of Samoan and Tongan descent, has come an unconventional road to get to the top (NGA Hooters, Canada and Web.com tours) but he is certainly swinging a hefty stick/driver with the big dogs. As a youngster, Finau couldn't afford range balls and so honed his skills with a ball, a 75 cent iron and and an old mattress. His breakthrough to PGA tour professional took years of talent, sacrifice and risk. His parents couldn't afford hotels for him and so they slept in the back of their cars the night before golf tournaments, their fortunes depending on how he got on. Now he's one of the game's best. "I mean, God, he hits it long. I mean, he makes a little half‑swing, and still hits the ball out there 310, 320 in the air. It's just remarkable. "You know, it helps that your ankle's not dislocated, either. He's able to walk around there and hit good shots. Tony's made some leaps in the last couple years. "He's starting to piece together a game that's going to contend week‑in and week‑out. He shows it every now and again but it's getting more consistent. He's learning what to do and what not to do strategically. "So you can see the mind working out there. It wasn't like when he was younger, just go ahead and pound it out there. He's starting to figure out shots and shapes and he's starting to figure out how to play, and it's only going to get better. "With that length, it's such an asset, especially in today's game, that he'll win multiple tournaments, and I'm sure a major championship is definitely in his future." It was great to hear Woods stepping back from talking about his own incredible comeback story, and victory, to give some praise to Tony Finau. Joint fifth this time but Woods is telling the world to watch out.